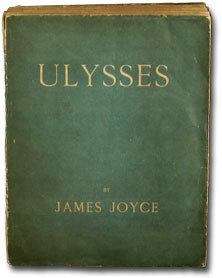 Happy Bloomsday, one and all. A great day to have a glass of burgundy, some mity cheese, and give everyone a few choruses of Love's Old Sweet Song. Yes I will. Yes!